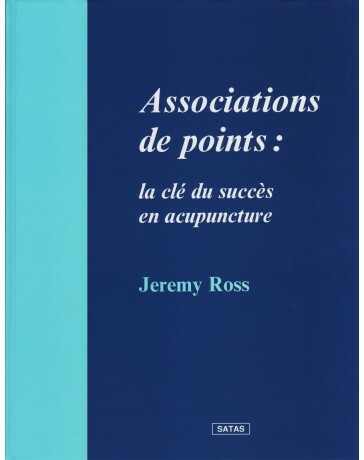 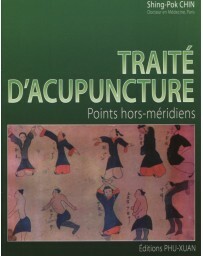 This fascinating book is for anyone who ever wanted to know how - and if - acupuncture, herbal remedies, and psychic healing actually work effectively as medical treatments. 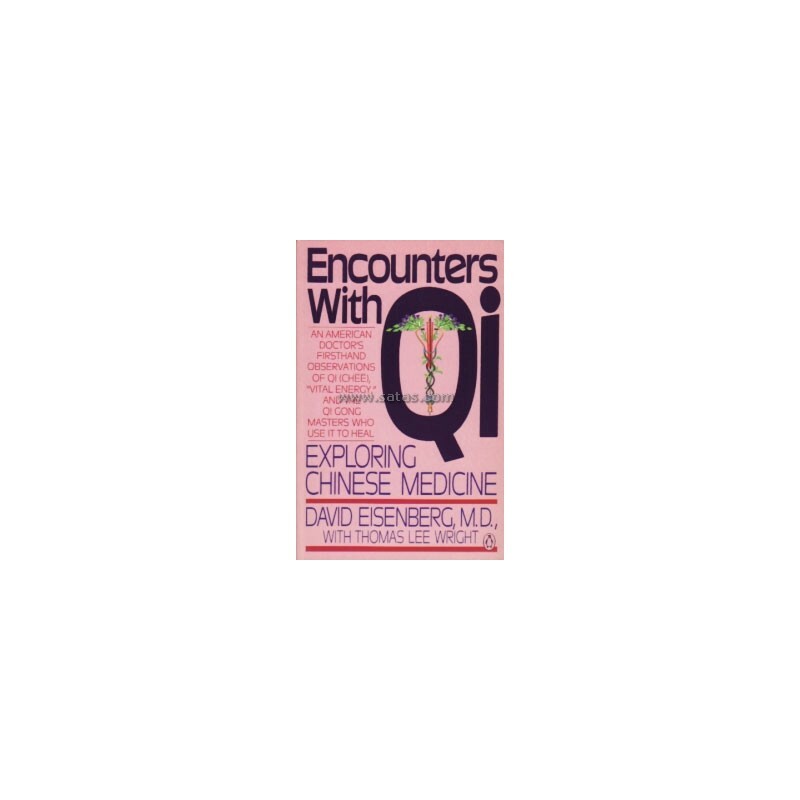 Taking a forthright look at Qi, the "vital force" of Chinese medicine, an American doctor probes the mysteries of ancient Chinese skills with both a healthy skepticism and an open-mindedness that make for invigorating reading. 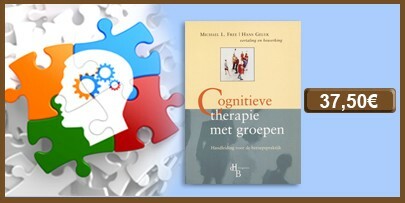 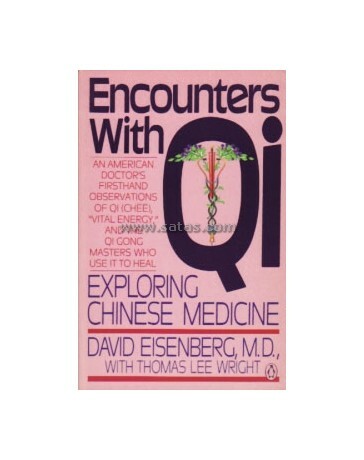 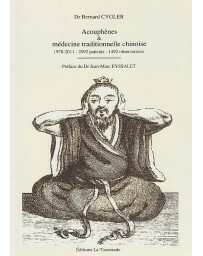 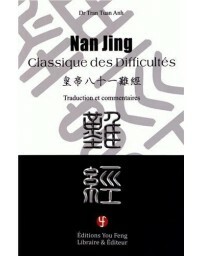 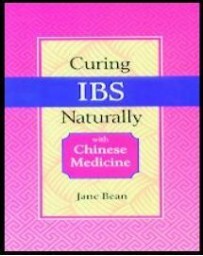 From the first extraordinary chapter about a woman cured of temporary paralysis to a final chapter on the powers of Qi Gong Masters, this book shows how techniques thousands of year old compare with the West's modern views of healing ailments, relieving pain, and curing disease. 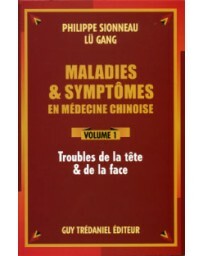 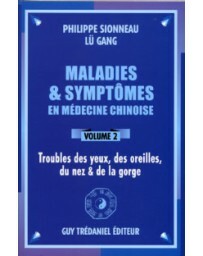 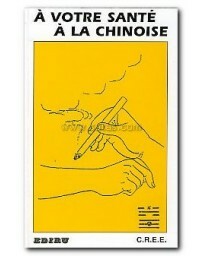 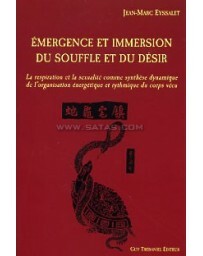 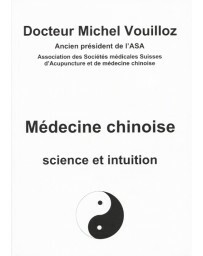 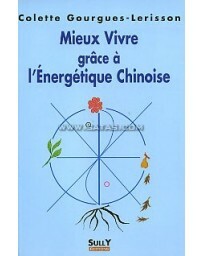 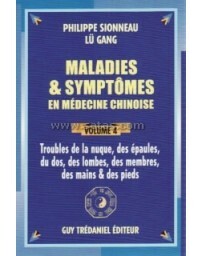 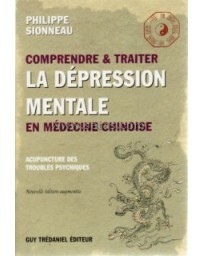 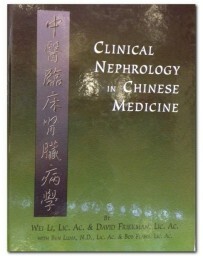 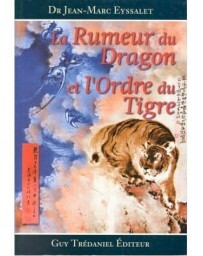 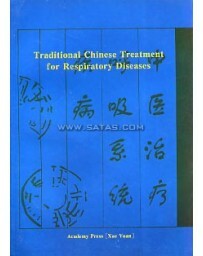 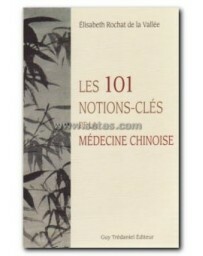 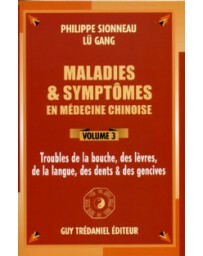 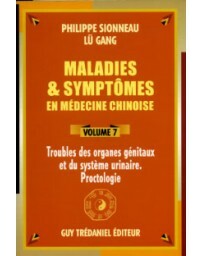 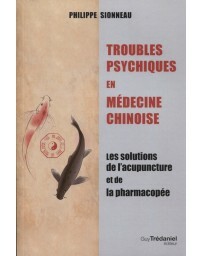 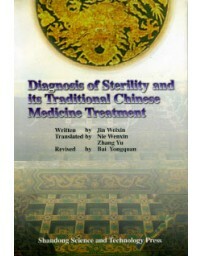 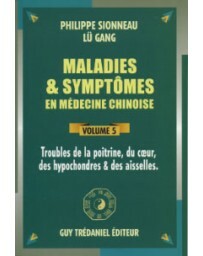 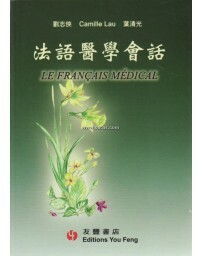 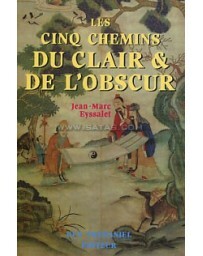 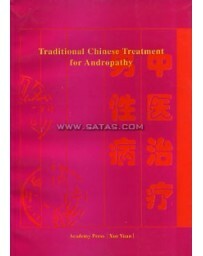 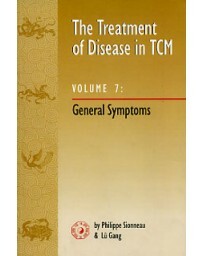 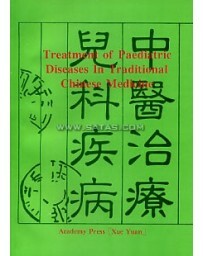 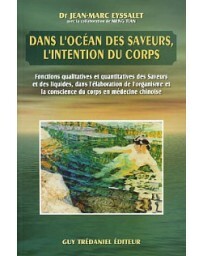 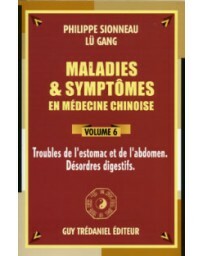 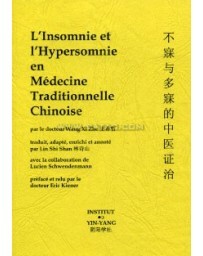 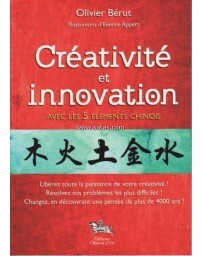 In addition, it indicates new frontiers for the interrelation of Chinese and Western medicine.